that will work for you. from 3 kVA to over 200 kVA. We are a Solar Power and Electrical Contracting business, we install Solar Panels, Inverters and Batteries, including BYD Lithium Iron Batteries BYD B-Box. 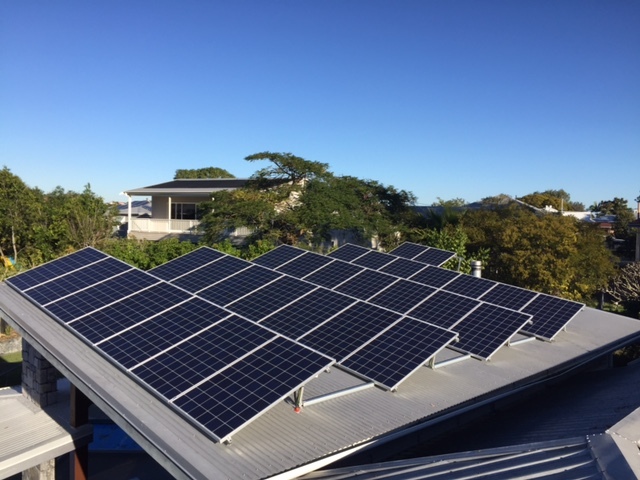 Our CEC accredited Electricians are proud to be able to design and install affordable, reliable Solar Power, both Off Grid Solar Power and Grid Connected Solar Power, using many of the products that our online shop supplies and supports. 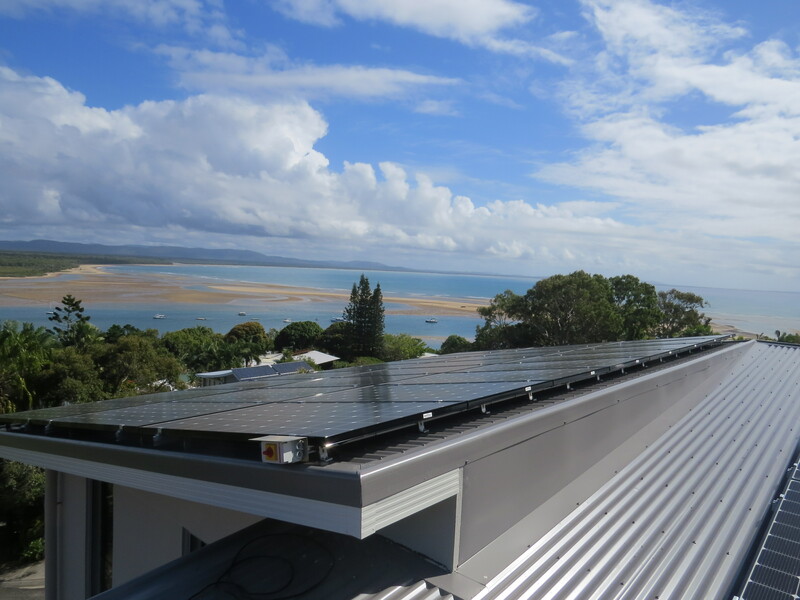 We design and install Solar Power Systems in the areas surrounding Brisbane, Sunshine Coast, Gympie, Bundaberg, Rosedale, Baffle Creek, Deepwater, Agnes Water, Miriam Vale, Town of 1770 and Gladstone. 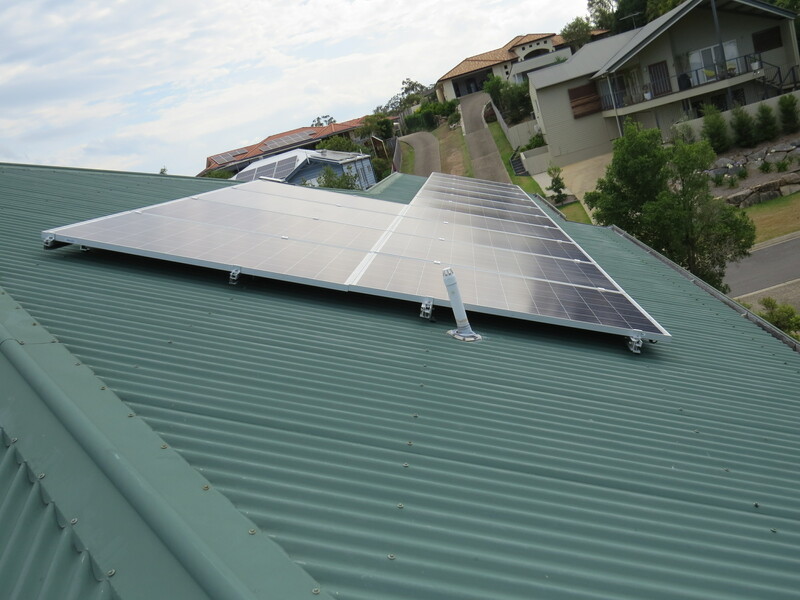 We design and install Off Grid Solar in Queensland, our Off Grid Solar Systems are affordable and reliable. The BYD Lithium batteries that we use with our Off Grid Solar have a 10 year warranty. 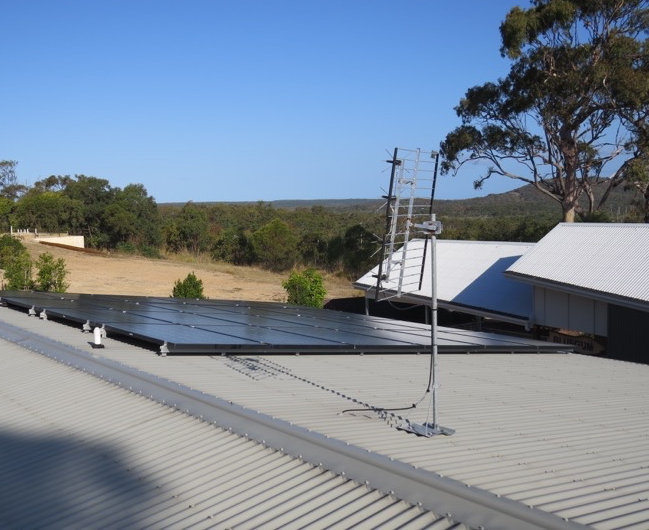 We supply and provide support for a complete range of Solar Power Equipment for the business, home, farm, shed, RV, 4WD or boat. If you are looking for a quality Victron Inverter, Victron Inverter Charger, Victron Charge Controller or any Victron equipment, we can help. We supply the very reliable Victron Multiplus Inverter Chargers, the very powerful Victron Quattro Inveter Chargers, the very efficient Victron Phoenix Inverters and the very smart Victron Smart Solar Charge Controllers. All of these Victron products have a 5 year warranty. Our extensive range includes Inverters, Inverter/Chargers, Solar Charge Controllers, Battery Chargers, Solar Cables, Connectors, Batteries (AGM, Gel, OPzV, OPzS and Lithium), Battery Monitors, Battery Protect equipment, Battery Disconnect equipment, Battery Isolating equipment, System Monitoring equipment, DC to DC Converters, Energy Meters, Solar Panels, Transfer Switches, Solar/Electrical Accessories and many more. We supply products and provide support to the trade, as well as providing support, for the products that we sell to you, our retail customers. Log Energy Pty Ltd are proud Australian distributors of the entire range of Victron Energy products. 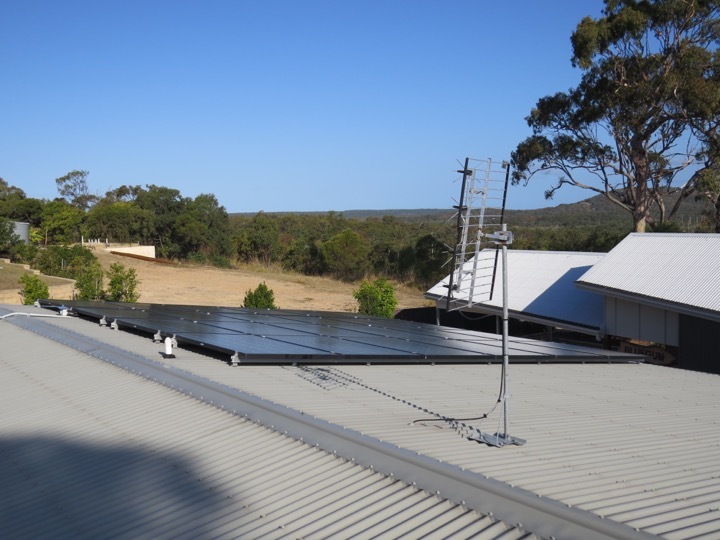 We find that Victron Energy, a Dutch Company, has all of the quality equipment required to provide a complete, robust, reliable Off Grid Solar Powered System, with all of the useful local and remote monitoring tools, to enable you to easily manage and protect your Off Grid Solar Powered System. Victron Energy is constantly innovating and introducing new products, that keep making living Off Grid so much easier. This works really well for us and our customers. 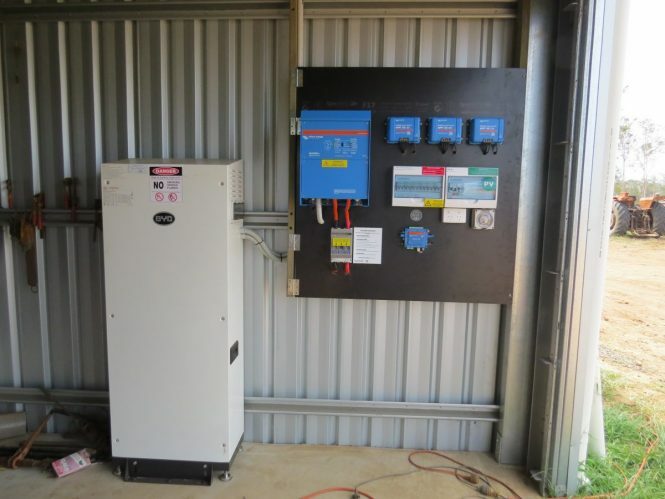 We are currently using Victron Energy equipment in all of our Off Grid installations. We are suppliers of BYD Batteries and we are also installing BYD B-Box Lithium batteries with our Solar Power Systems. We offer a very competitive Victron Multiplus price, click below for pricing, or give us a call on 1300 564 363 if you need to discuss Victron MultiPlus prices. We offer a very competitive Victron Quattro price, click below for pricing, or give us a call on 1300 564 363 if you need to discuss Victron Quattro prices. 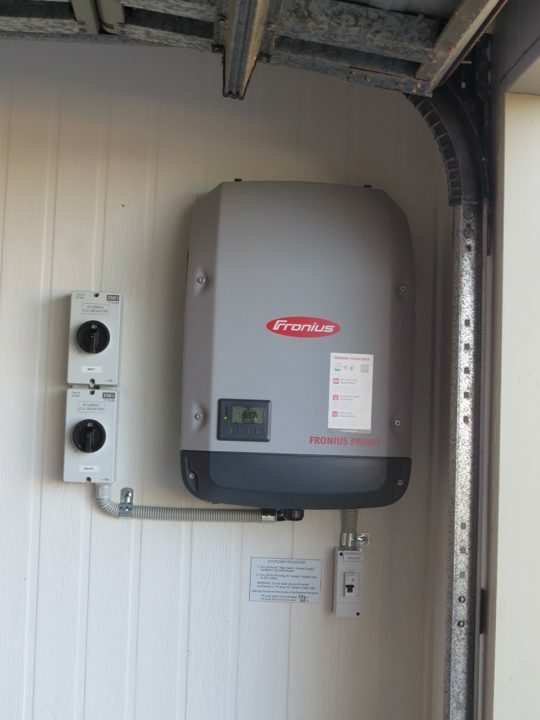 We offer a very competitive Victron Inverter Charger price, click below for pricing, or give us a call on 1300 564 363 or if you need to discuss Inverter Charger prices. 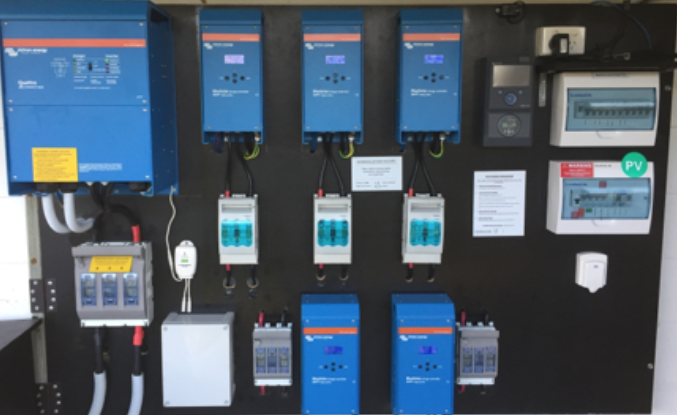 Victron mppt price, we offer a very competitive Victron Charge Controller price, click below for pricing, or give us a call on 1300 564 363 or if you need to discuss Victron Solar Charger MPPT price. 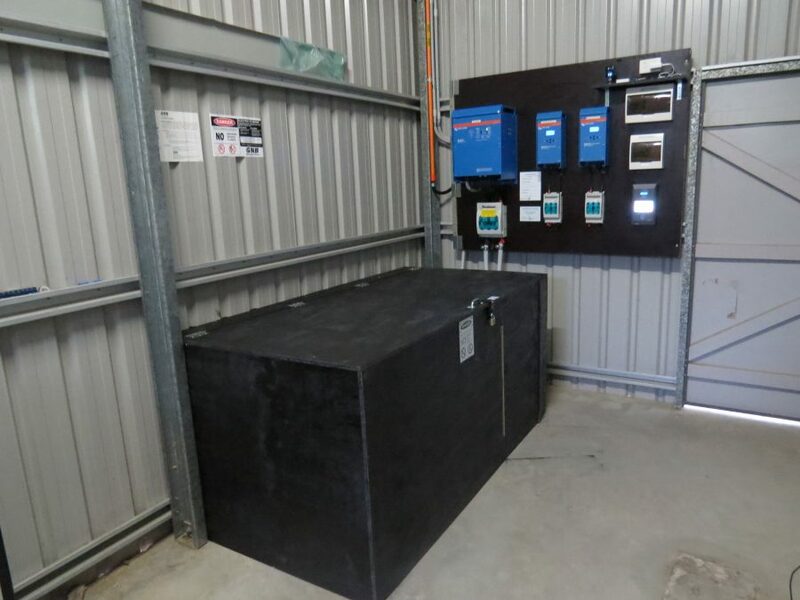 We offer a very competitive Victron Battery Charger price, click below for Battery Charger prices, or give us a call on 1300 564 363 or if you need to discuss Victron Battery Charges prices. BYD B-Box, BYD B-Plus 2.5 Price, we offer a very competitive BYD Lithium Battery price, click below for pricing or give us a call on 1300 564 363 if you need to discuss BYD Lithium Iron battery prices.